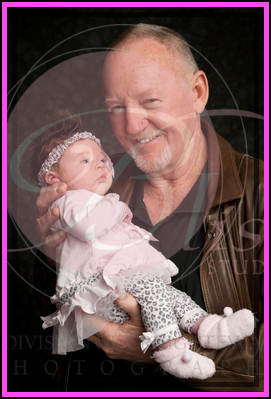 6 weeks old Cadence came in for a beautiful family portrait with her Pop. Mum came in very prepared with a whole series of clothes and headbands for Cadence, even a little tiara for a girl who is obviously used to being treated like a princess. With her abundant hair she almost needed the headbands to keep her hair in place. I just love the way babies have this uncontrollable hair that usually sticks up in every direction that Mum tries to control. 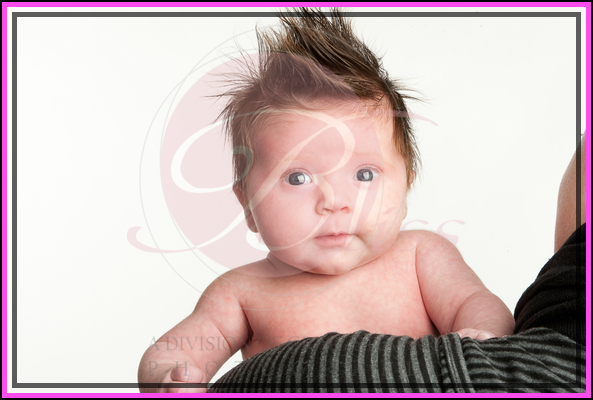 A few baby portraits on Mum’s shoulders also shows us Cadence’s big bright eyes. My favourite image though is definitely the last one with Pop. I don’t think you could wipe that proud smile from Pop’s face if you tried. 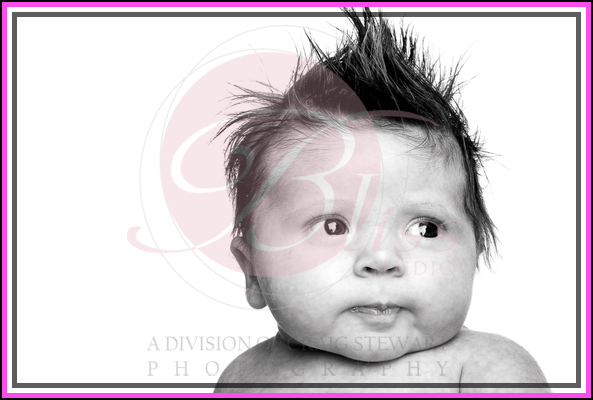 At Bliss Studio we say the more the merrier when it comes to family portraits so Grandparents, Aunties, Uncles, cousins are all welcome. 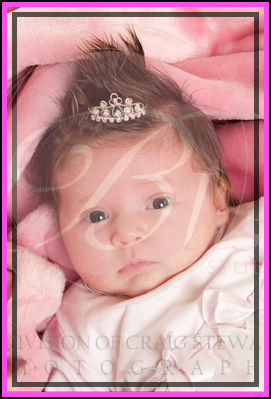 We look forward to seeing more of little Cadence as she grows older.